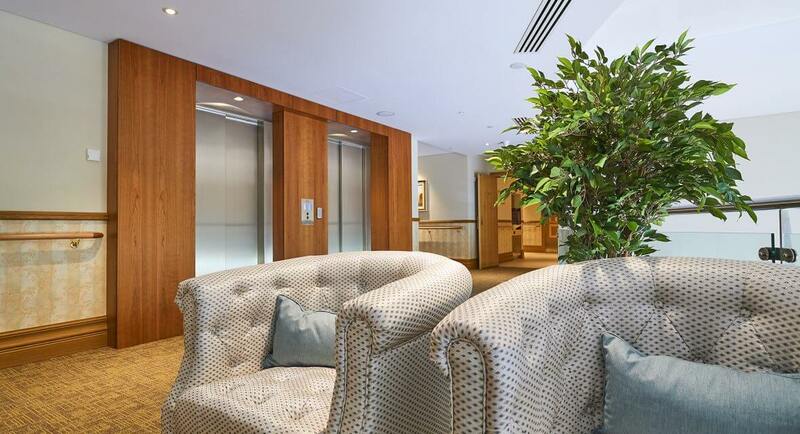 Close by the Swan River and in the heart of Como is our second extraordinary site, with views over trees from all sides of the building. 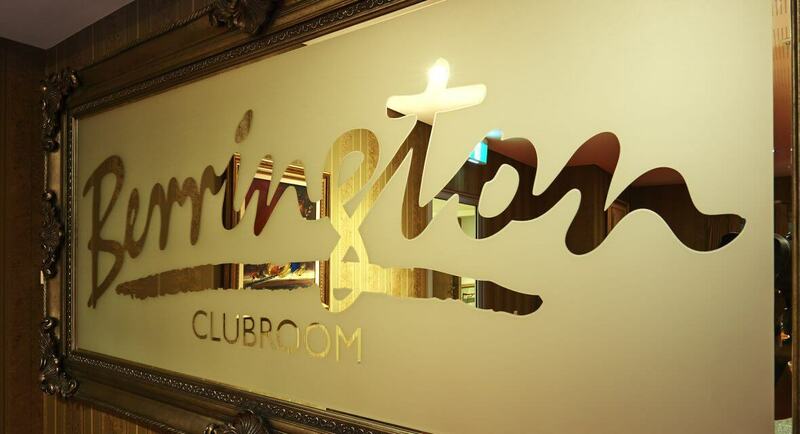 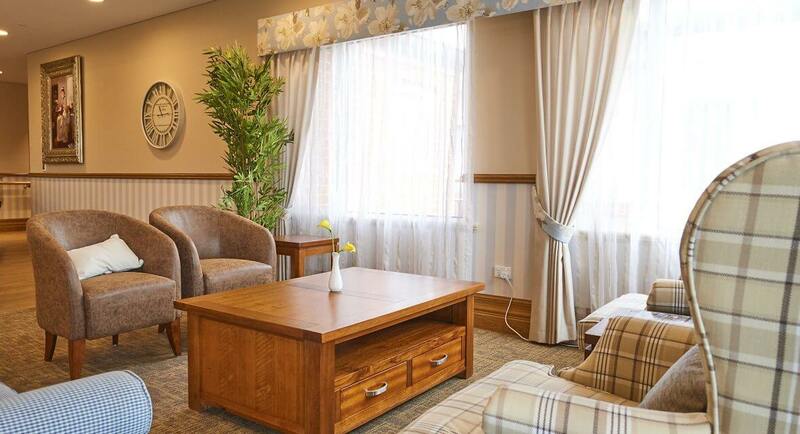 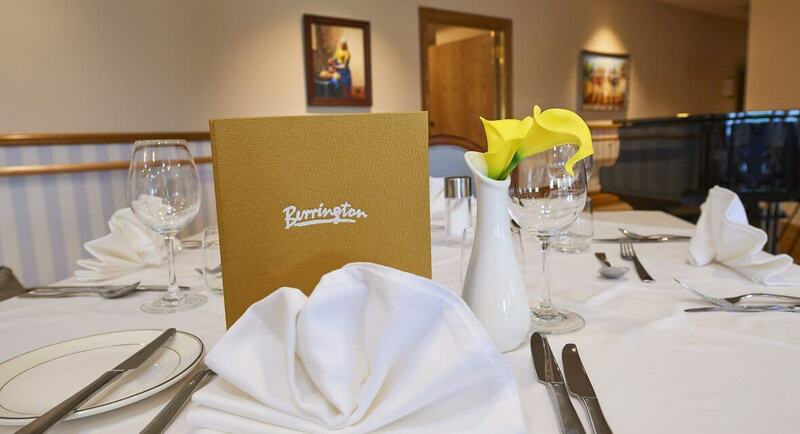 The quality of light, fitout and decoration makes Berrington Como truly a delight. 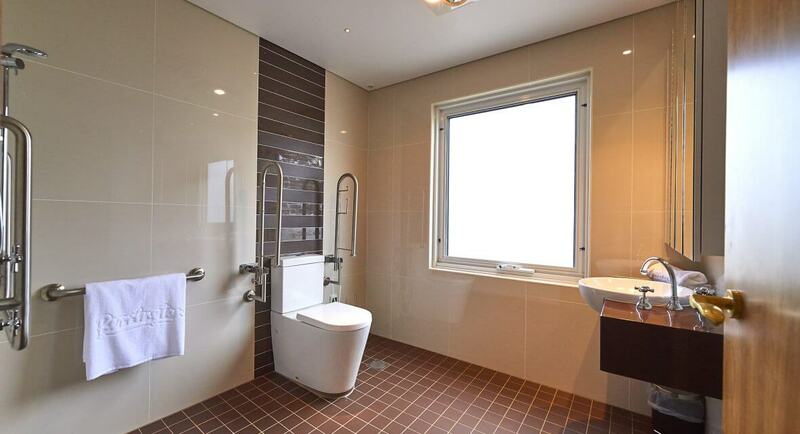 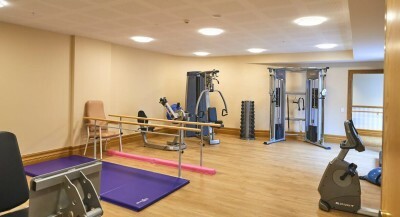 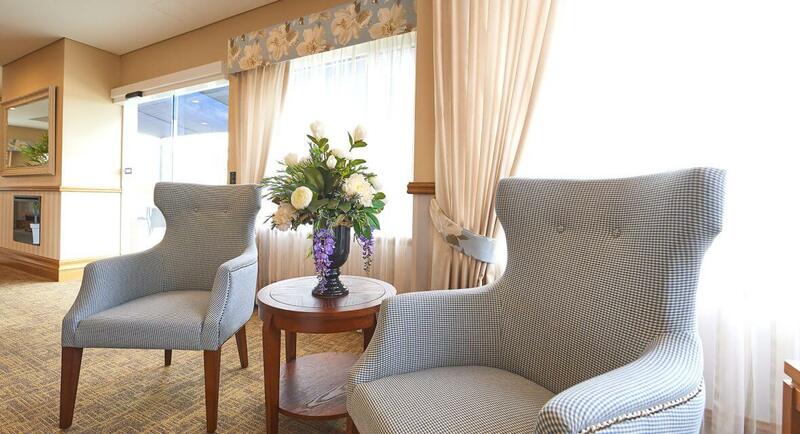 From the design, finishes and surroundings, it’s apparent that we only want the best for our residents. 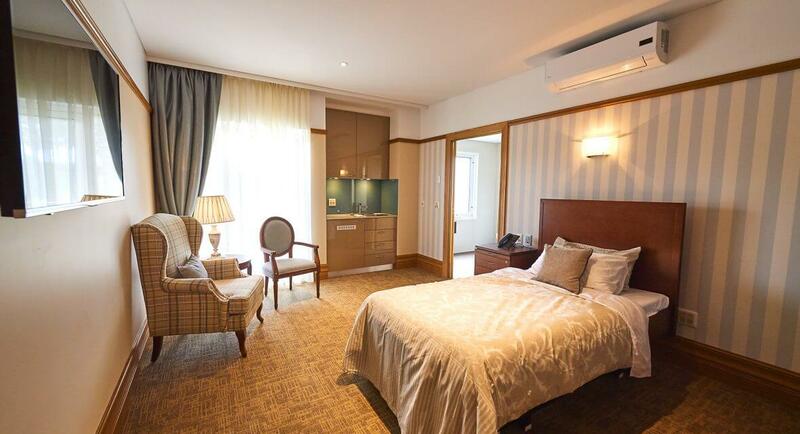 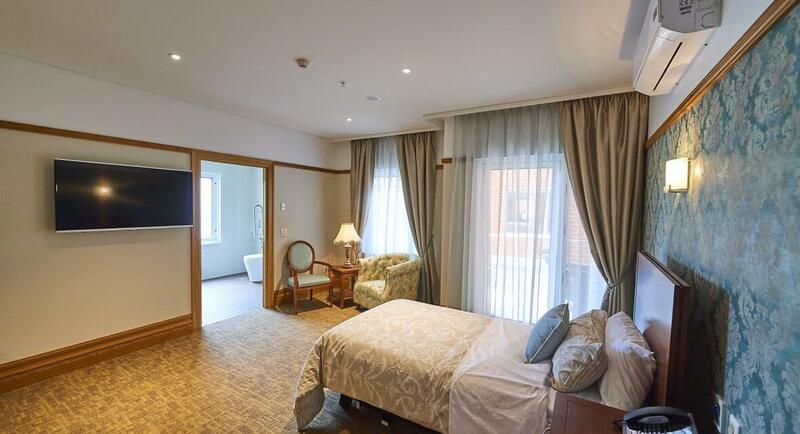 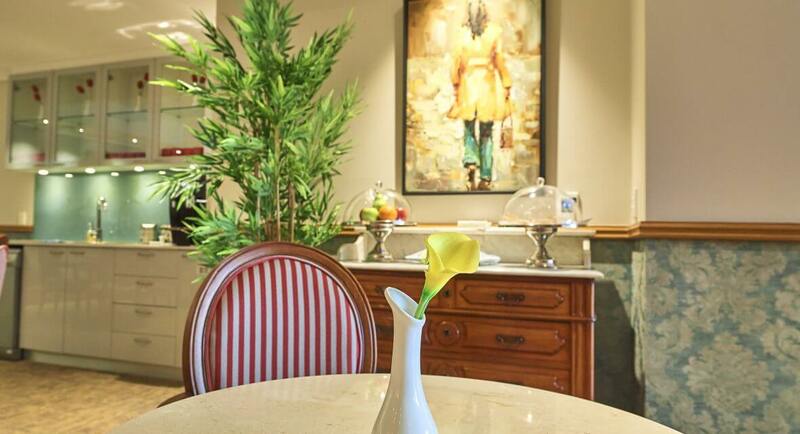 The 99 private suites are located over three residential floors. 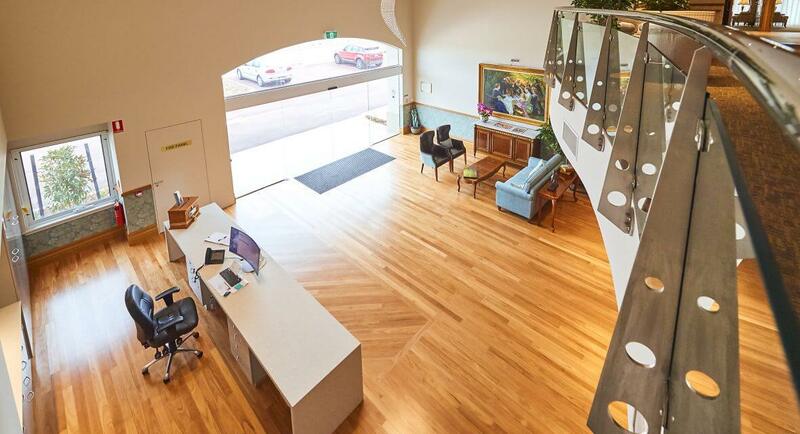 The building is contemporary on the outside, and richly detailed on the inside. 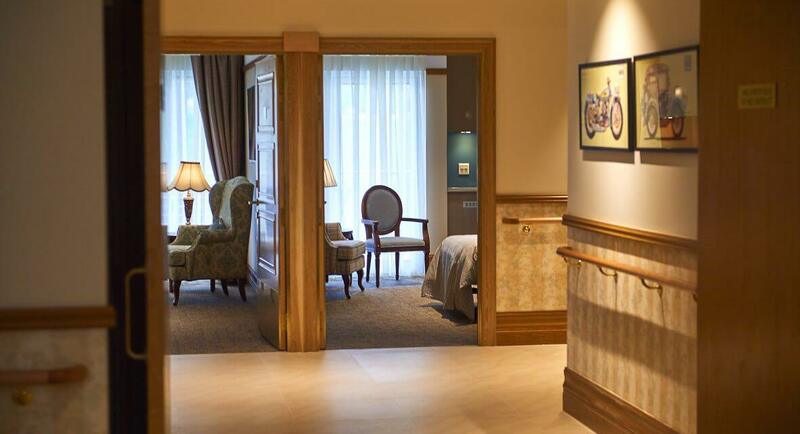 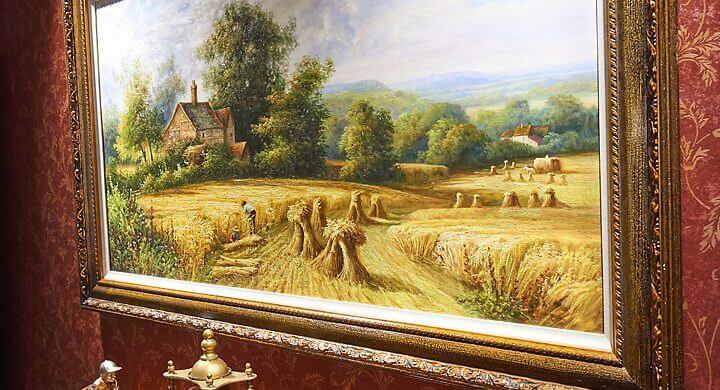 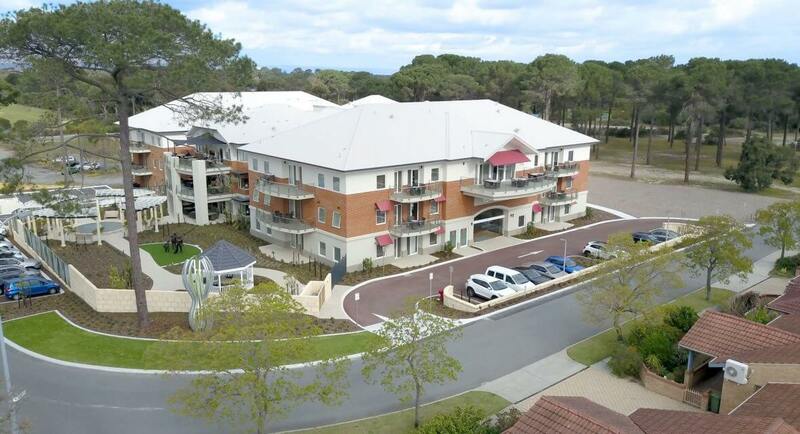 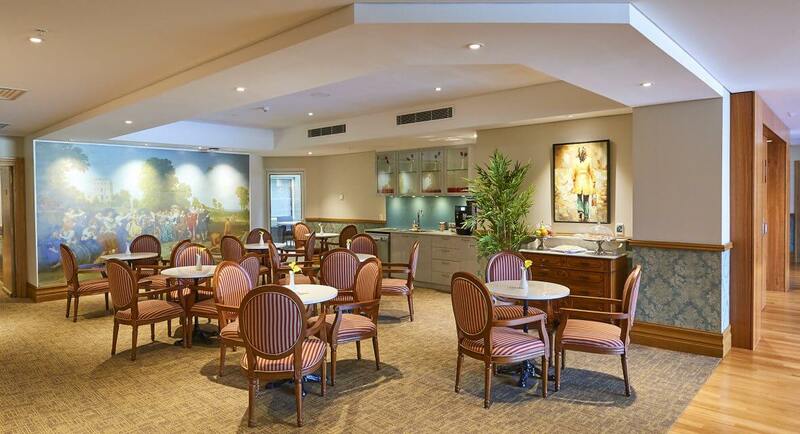 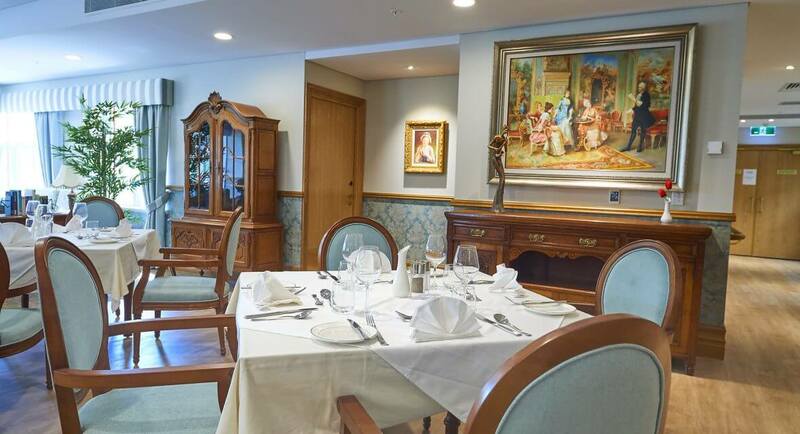 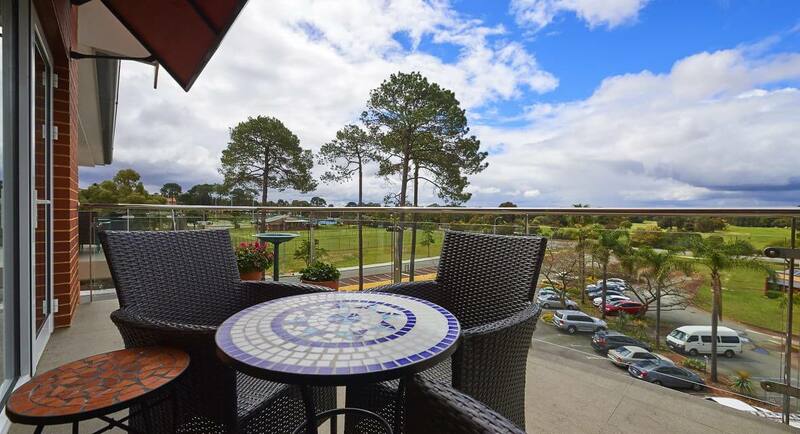 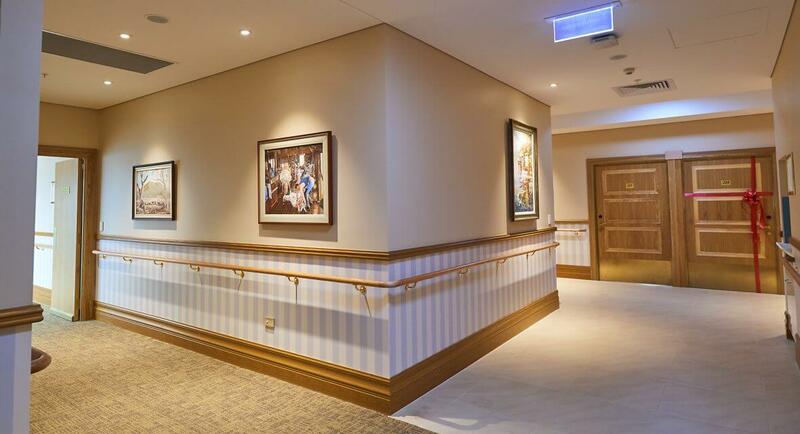 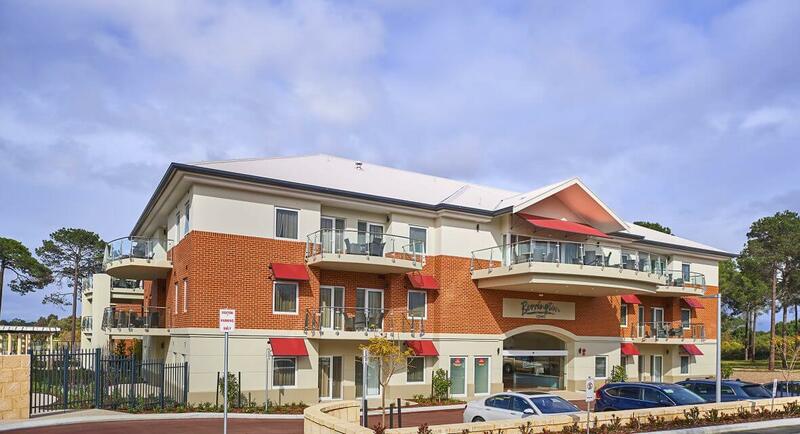 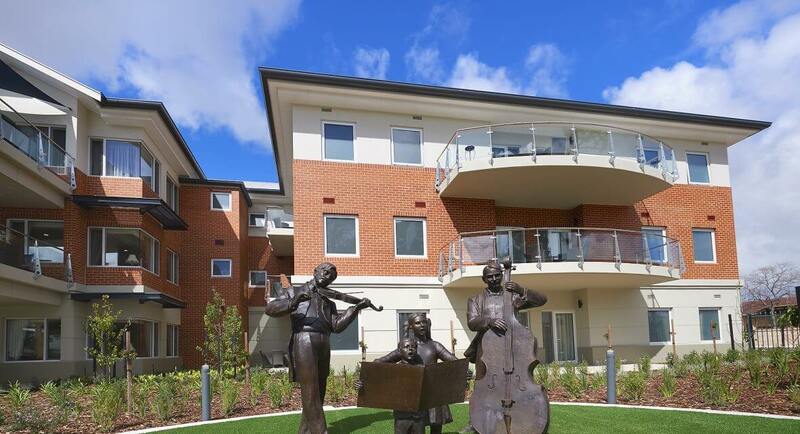 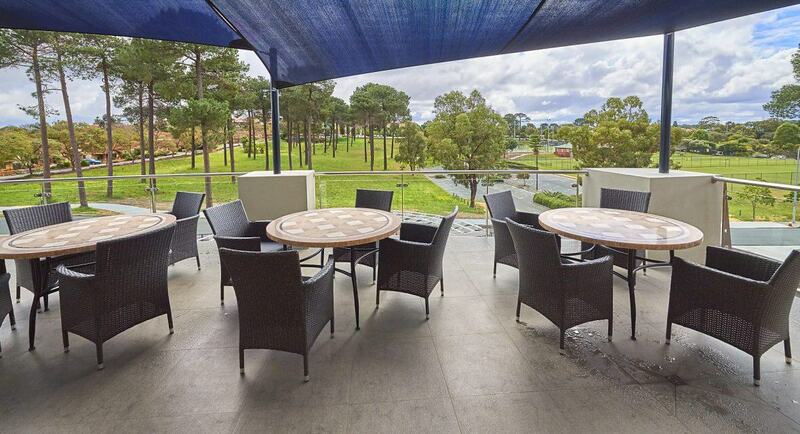 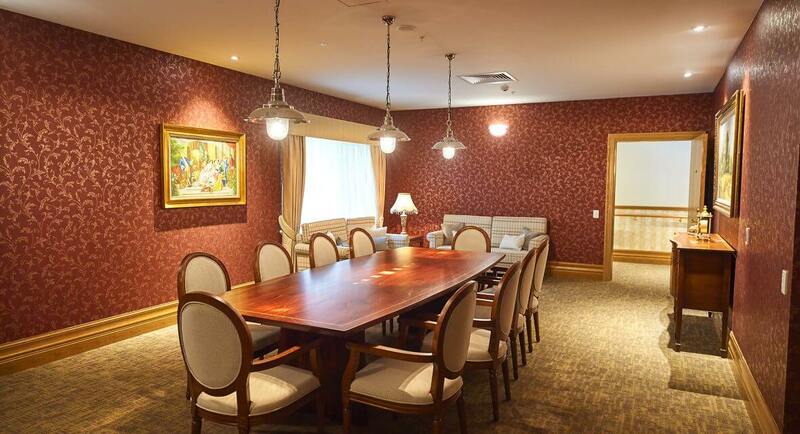 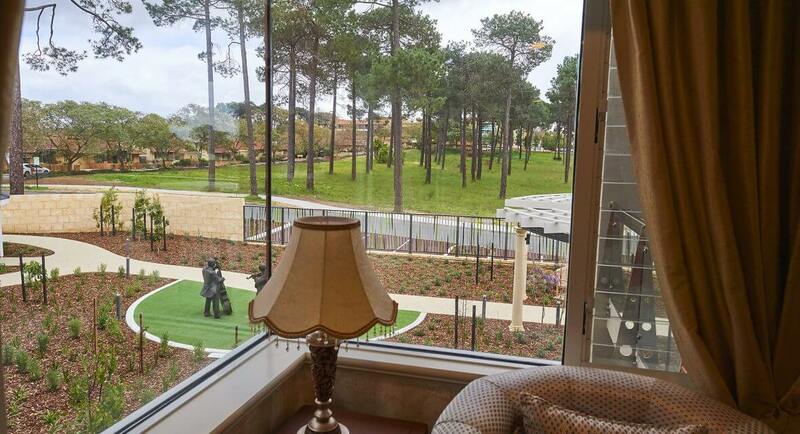 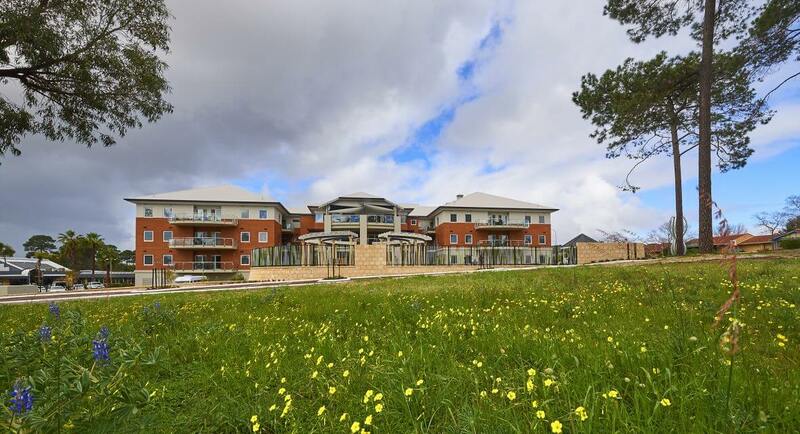 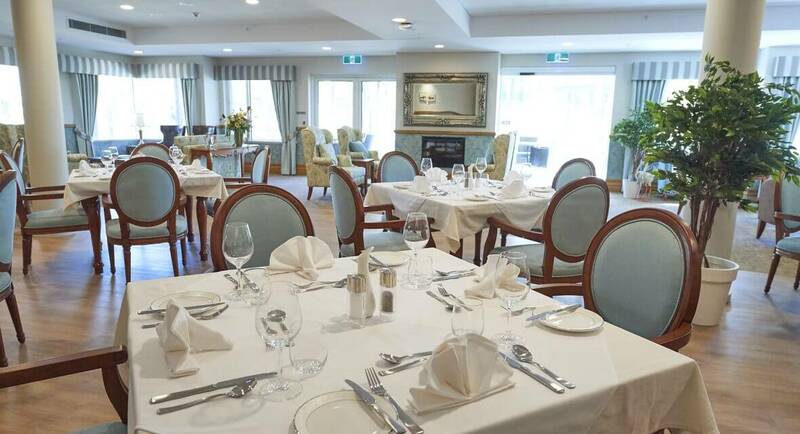 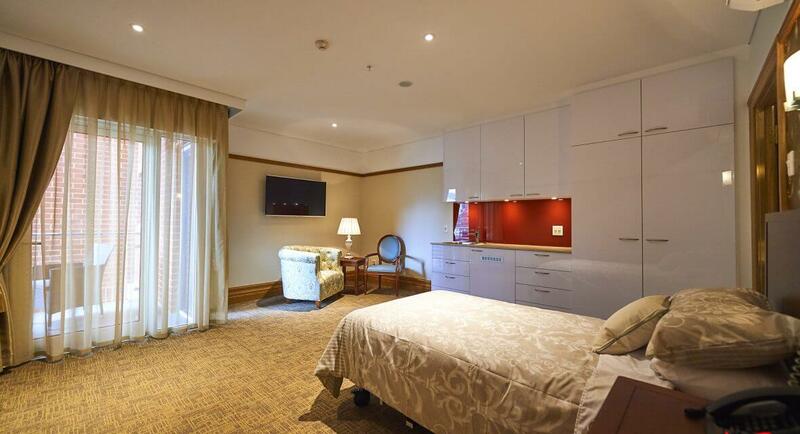 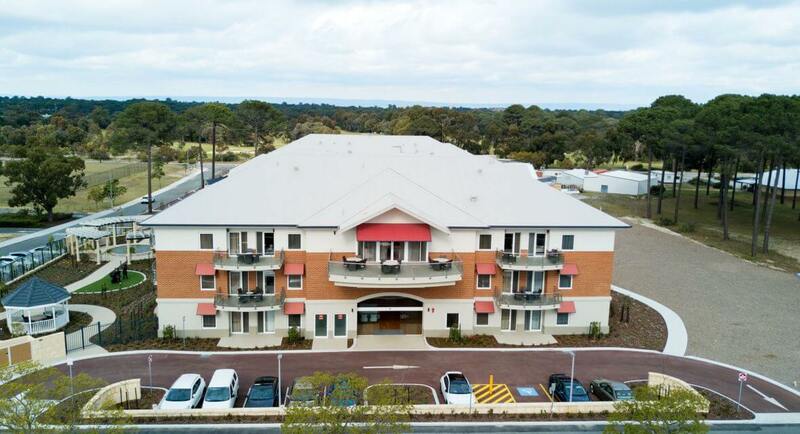 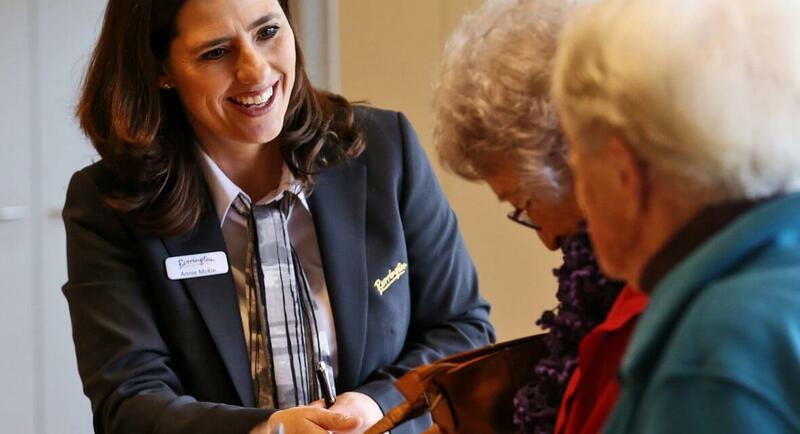 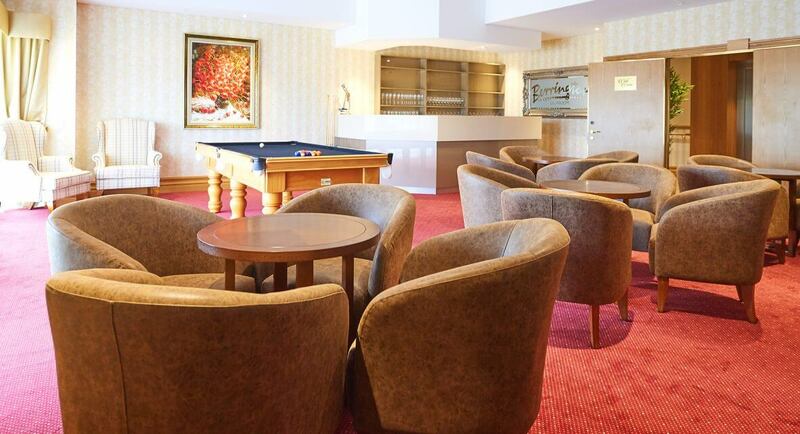 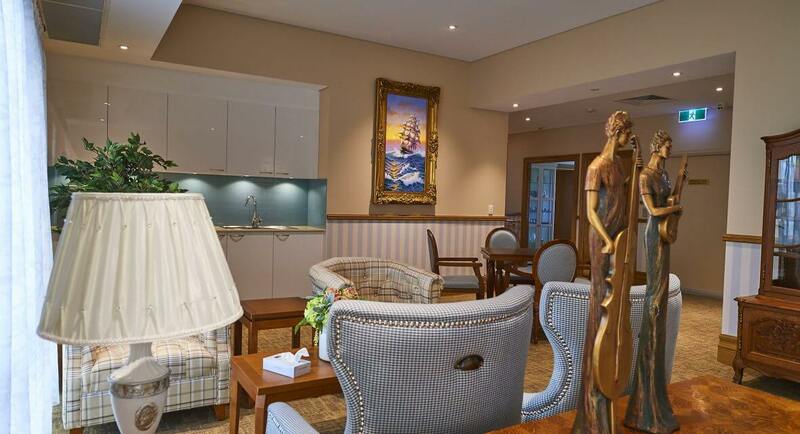 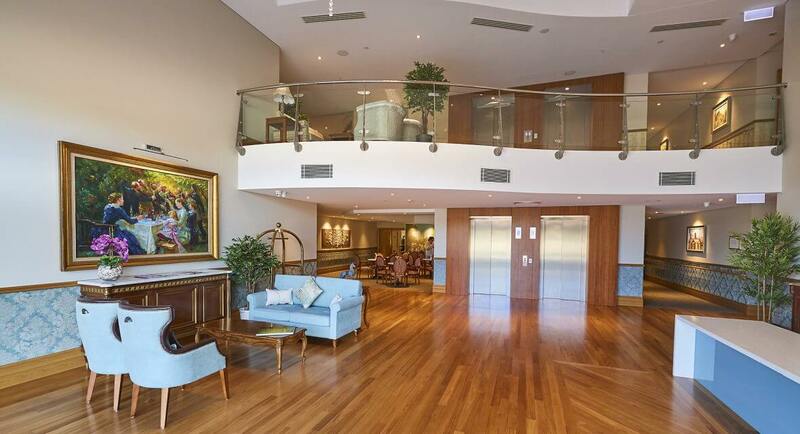 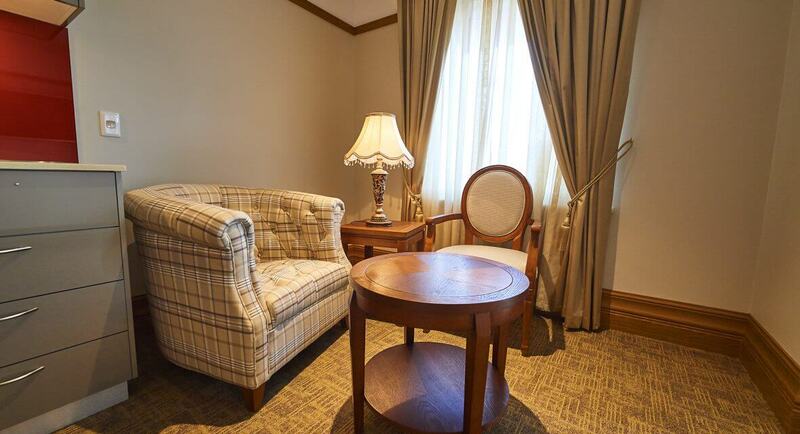 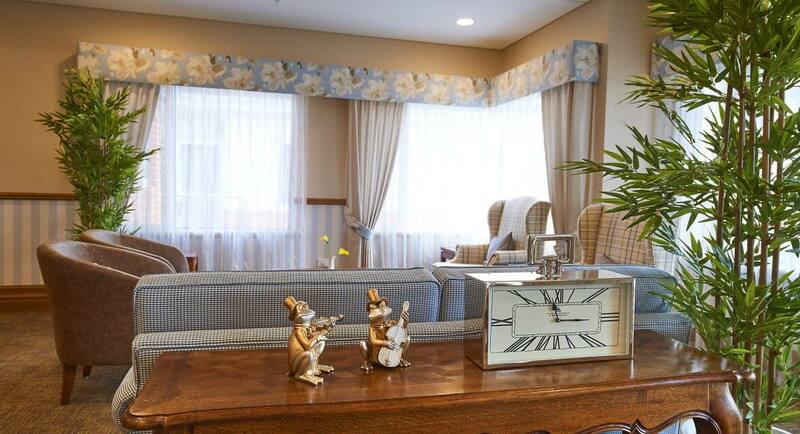 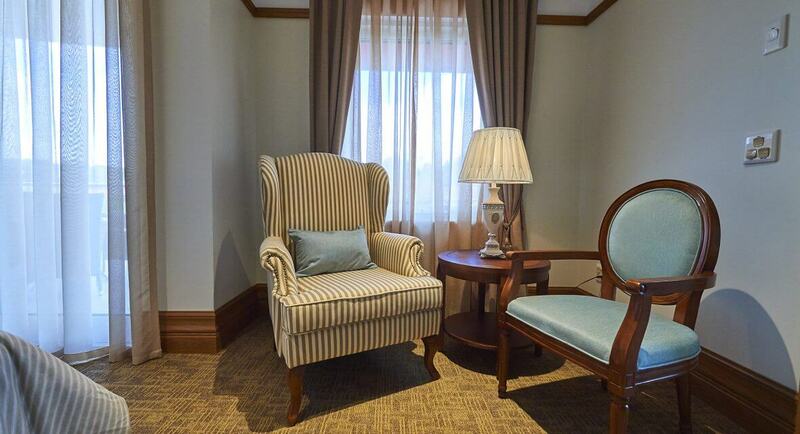 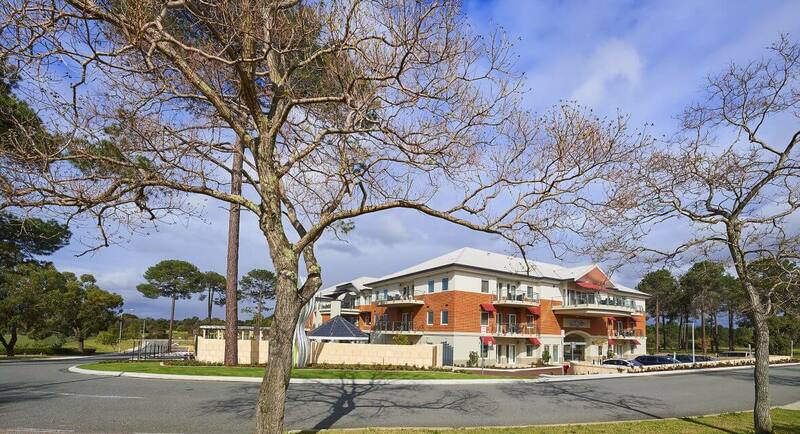 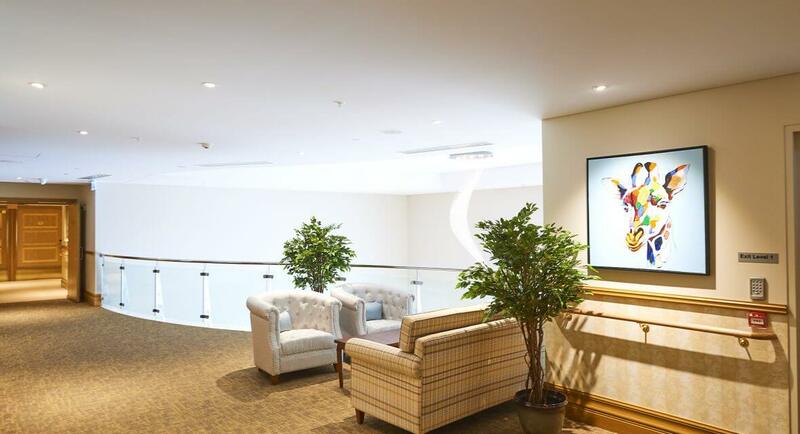 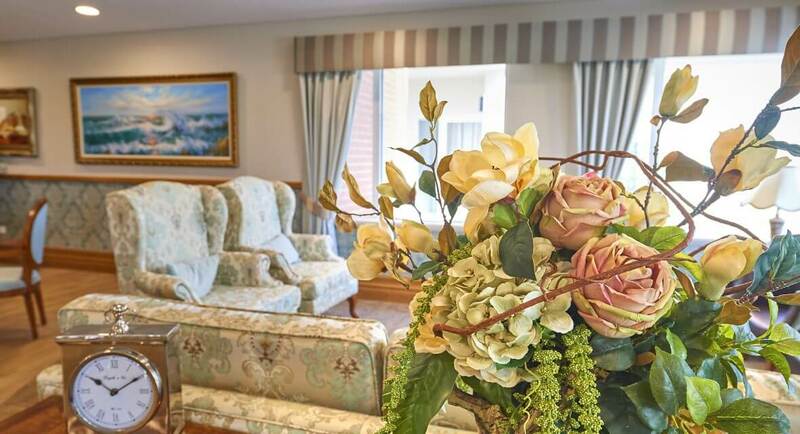 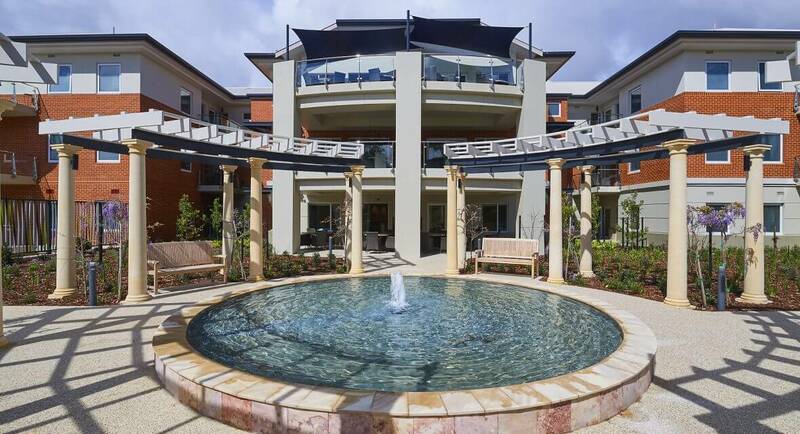 Our accommodation and grounds have been crafted with extraordinary care for premium aged care living in Como.